Call us at 800.225.5644 for our BEST PRICE. Products for home, school and office use. Make tasks like folding, punching, cutting and laminating simpler and more cost effective. Improving your print finishing capabilities with quality COUNT and Drylam equipment equals higher profitability. We are dedicated to offering top-notch support to keep our products and equipment running well for the long haul. 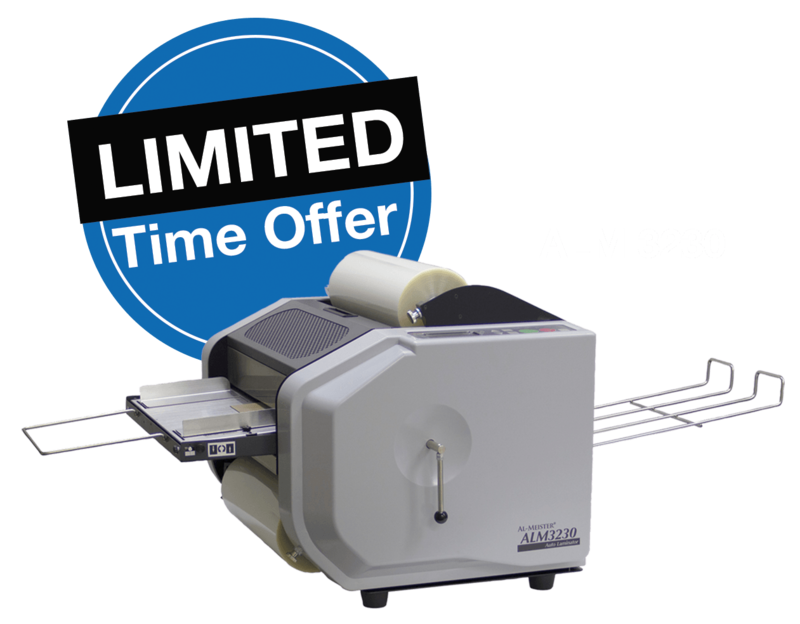 Check out our current catalog of quality products for print finishing, lamination and more, including COUNT, DryLam and Martin Yale brand products. Highly responsive, minimal waits, and personal attention with kindness and respect. We fulfill every order quickly and accurately, and we package with care to ensure it arrives quickly, without damage. We provide tools and assistance for training and troubleshooting, including onsite demos, set-up and phone support. Quality products manufactured for durability and performance. If problems arise, we do what it takes to make it right. Our relationships have longevity, built on honesty and fairness. Your needs are our priority. Our customers consistently share that they value Martin Yale Industries as a long-term partner, as well as a manufacturer of quality print finishing equipment. Let them tell you why. Todd Lejeune, Trosclair Print, Inc.
Leslie Gough, Jr., Goffco Industries, Inc.
Read Path 2 Copy Created with Sketch.